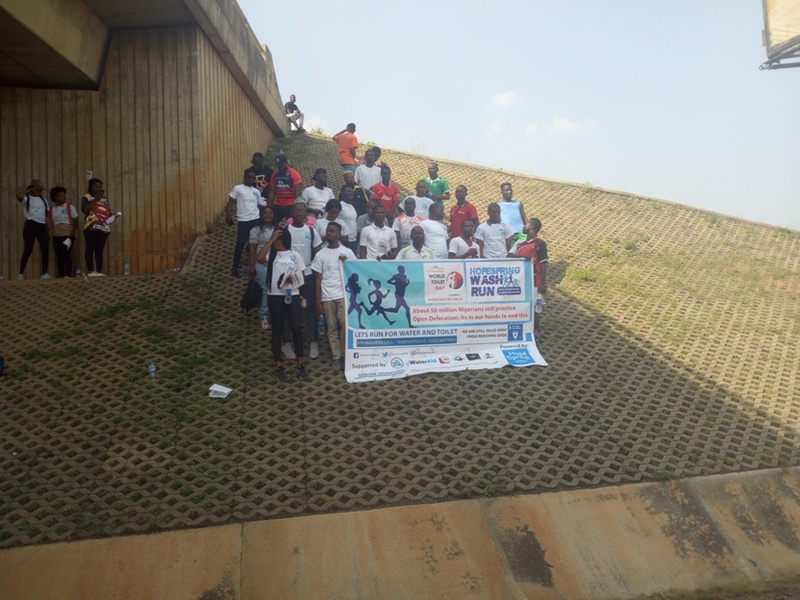 400 meters water run in the categories: Children, Women and Men. 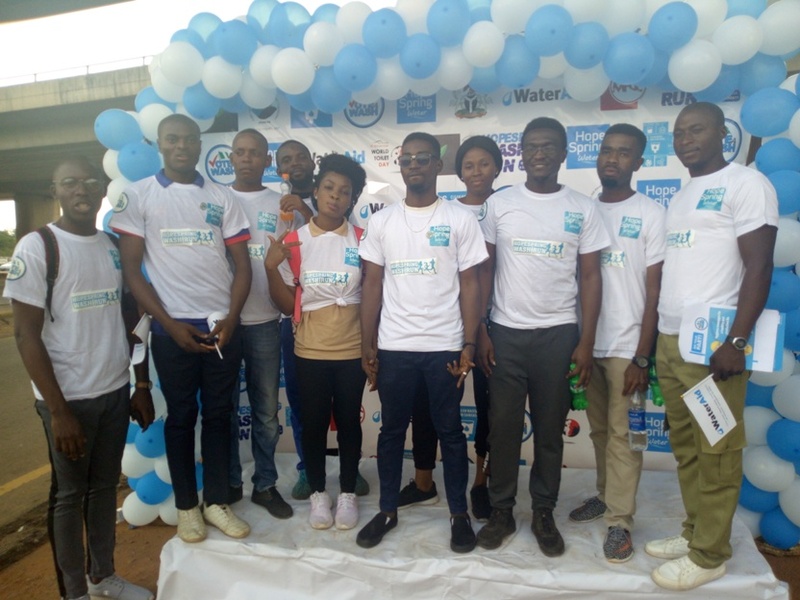 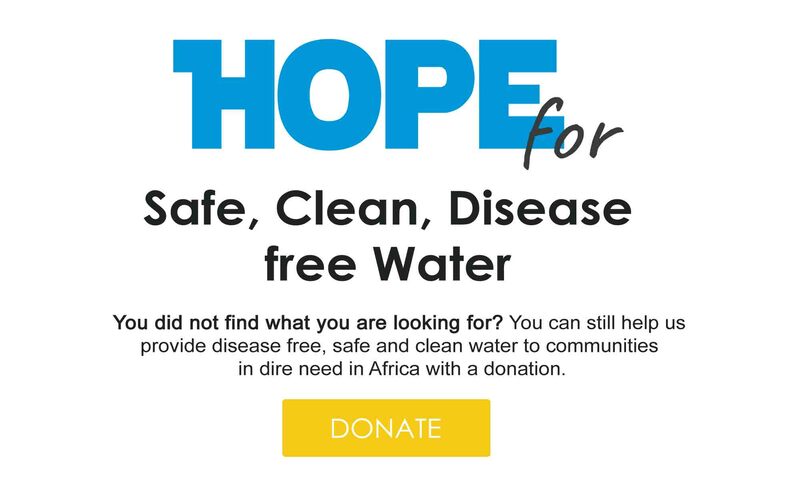 The Lagos Water Run is an offshoot of the “HopeSpring WASH-Run” aimed at raising funds for water projects and creating awareness about Water Sanitation and Hygiene in Nigeria. 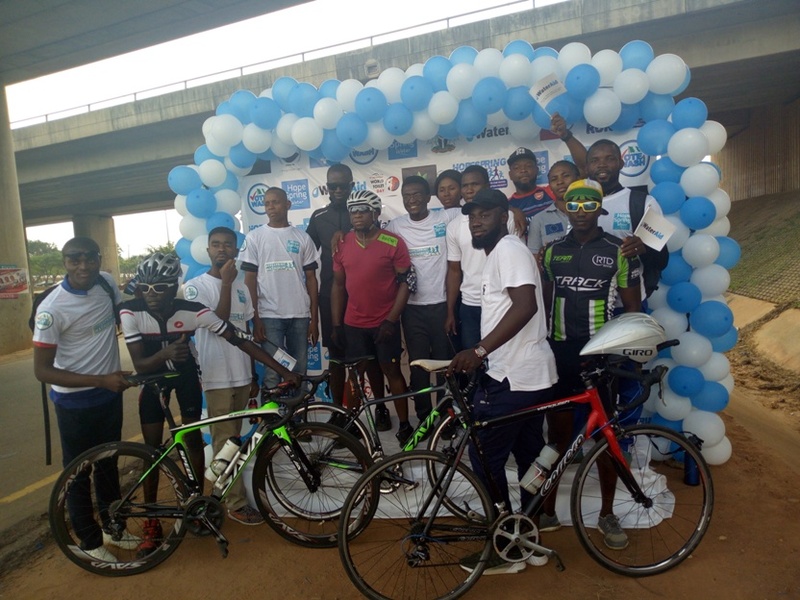 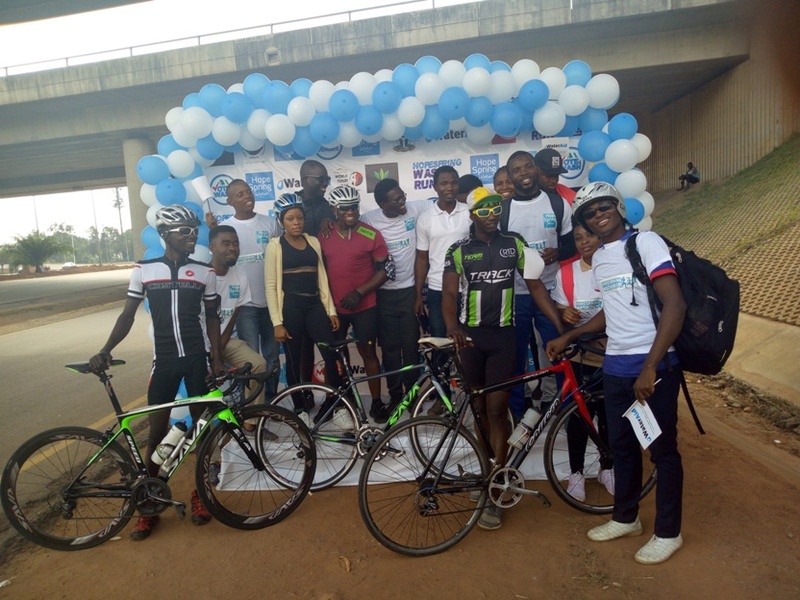 The maiden edition of the “HopeSpring WASH-Run” took place in Abuja on November 17, 2018.